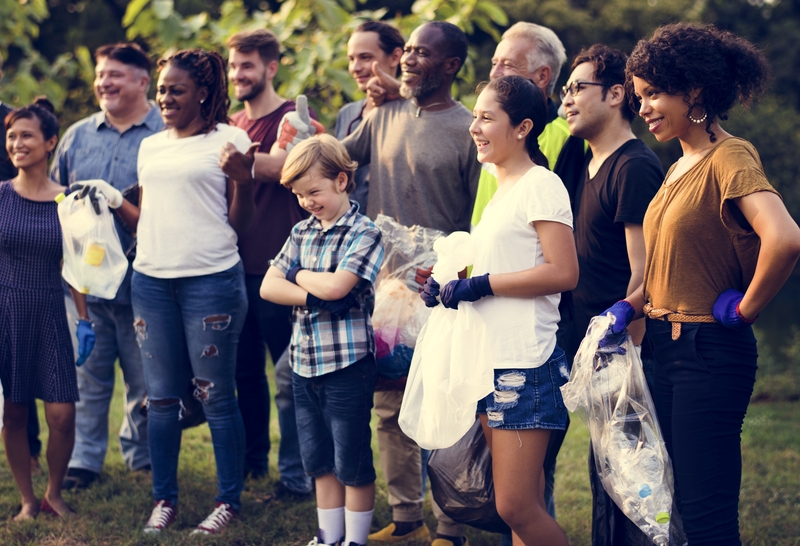 Better Together Grants are small community grants of up to $500 for projects or activities that bring people together to make your community a better place. We created these grants to help people get together to do things they enjoy, include people with disabilities, and make a difference in their communities. This is our way of helping Oregon communities become more welcoming and inclusive of people experiencing disability. You just need three things to apply! 3. A way to involve a person or persons with disability in the planning or doing. You might need gardening tools, craft supplies, refreshments or knitting needles to get a group going. Or, you may need sports equipment, smartphone apps, or books for a group you are already a part of. Can you involve your neighbors with and without disability in something you love to do or care about? Tell us your idea and we’ll help you get it done! 1. Contact us at (503) 235-0369 or info@ocdd.org to request an application. We’ll call you back to ask questions about your idea. 2. Use the Grant Checklist to prepare for your call. 3. Complete and return you application to us. 4. We’ll get back to you with a decision in two weeks! We are happy to answer your questions and help you apply. We look forward to hearing from you!